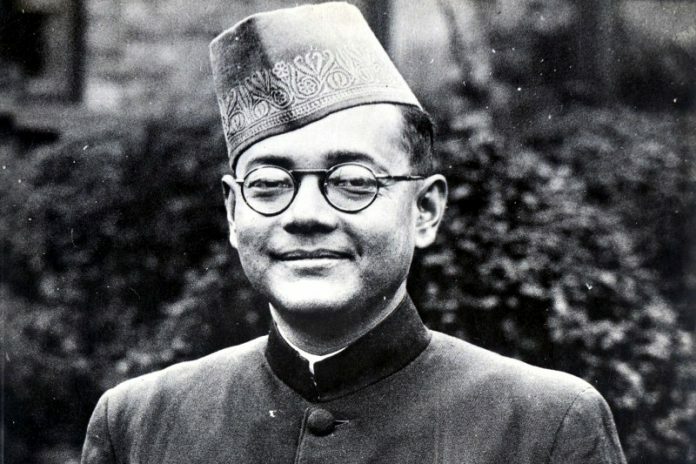 Netaji Subhas Chandra Bose was an outstanding leader of the Indian independence movement. Here are Subhas Chandra Bose quotes for students and children. One individual may die for an idea, but that idea will, after his death, incarnate itself in a thousand lives. Freedom is not given – it is taken. No real change in history has ever been achieved by discussions. It is blood alone that can pay the price of freedom. Give me blood and I will give you freedom! Nationalism is inspired by the highest ideals of the human race, satyam [the truth], shivam [the God], sundaram [the beautiful]. Soldiers who always remain faithful to their nation, who are always prepared to sacrifice their lives, are invincible. The secret of political bargaining is to look more strong than what you really are. A true soldier needs both military and spiritual training. We cannot sit still because we cannot, or do not , know the Absolute Truth.